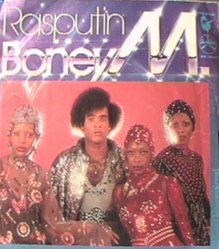 Rasputin by Boney M 1978- I got this recently on 33 Boney M. Nightfly to Venus (Durium 1978). I have also on CD Boney M. Gold (BMG 1992) and on Video Boney M. Gold 20 Super Hits and More (BMG 1993), plus 3 copies (!) 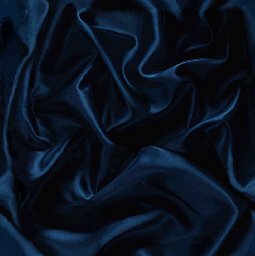 of 45 Rpm Durium Hansa DN 38038.